Welcome to Freeport Veterinary Medical Center! Established in 1951, FVMC has a long standing relationship with the residents of Brazoria county. In January of 2015, Dr.’s Goerdel and Rosborough purchased the practice and are proud to continue to provide veterinary services to local residents for both small and large animal patients. We pride ourselves in being available for our clients, whether it is for a same day consultation or an emergency farm call. Our goal is to continuously grow as a practice by providing the most current veterinary therapies and diagnostics. 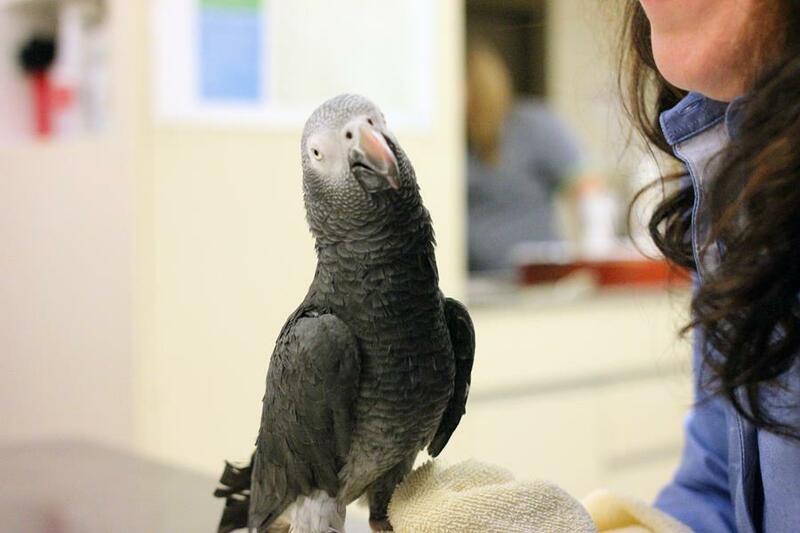 Our veterinarians enjoy the variety of animals that we see and are committed to continually learning more. As a multi-disciplinary practice, we cater to a wide variety of needs, from general pet health to 24-hour veterinary emergency care. If you have any questions, don’t hesitate to to call us here at (979) 233-3290 . We can also schedule an appointment for your pets if needed. We welcome all new clients to our veterinary facility. We invite you to contact us today. If you have any questions or concerns, please don't hesitate to call us at (979) 233-3290. My visits to Freeport Veterinary Medical Clinic have been frequent . I have felt welcome from my phone call till I leave the premises . We are so fortunate to have two vets, Dr. Amanda Rosborough and Dr. Colby Goerdel who do care about the needs of animals and are willing to communicate with the owners who bring their pets in for care. They have a great staff also. Dr. Goerdel and Dr. Rosborough are very thorough, compassionate and aware of all the latest and greatest information. I love that they take the time to ask and answer questions and usually take extra time to love on our dogs. I'm also very pleased they are available for emergencies and the cost is very reasonable. Very friendly staff and caring DVMs... Thank you for taking such good care of Spike today!